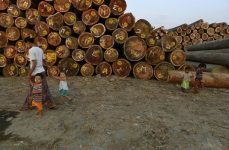 Land conﬁscations, the acquisition of lands that are already occupied or used by indigenous communities, are on the upswing throughout Myanmar. Current development practices in the country present a series of risks for the human rights of rural communities. 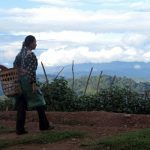 In a region where 70% of the local population depends on land for their survival, land confiscations can threaten the livelihoods of entire communities.1 Because of the predominance of customary land tenure and the prevalence of weak and overlapping land governance systems, rural populations in Myanmar’s ethnic border areas are particularly vulnerable to land conﬁscations. 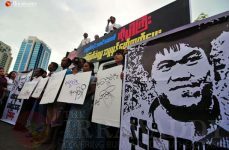 The recent murder of the Karen indigenous rights activist Saw O Moo2 by the Tatmadaw highlights the rising tensions surrounding the land rights of indigenous people in Southeast Myanmar. The bilateral ceaseﬁ res of 2012 and the succeeding Nationwide Ceaseﬁ re Agreement of 2015 have ushered in a period of intensifying investment. 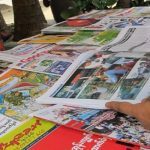 Infrastructure development and natural resource extraction are on the rise in Southeast Myanmar. This has resulted in an increase in land disputes, as rural populations come face-to-face with local and international companies who intend to make a proﬁ t with little regard for the needs and grievances of the local communities. Mining, hydropower, road construction and agribusiness are the predominant corporate development projects in Southeast Myanmar. The evidence in this report points to an extremely concerning trend: that stakeholders in these industries, including company representatives and government authorities, believe that the supposed beneﬁts of corporate development projects cancel out the rights of local populations. In contrast to the principles and standards enshrined in the UN Declaration on the Rights of Indigenous Populations and the UN Guiding Principles on Business and Human Rights, stakeholders fail to obtain the consent of local populations prior to conﬁscating land. Companies and local authorities priorities corporate development projects with little regard for the long-term social and environmental impact on local communities. 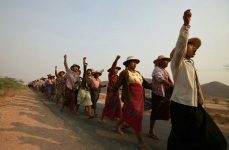 Villagers in Southeast Myanmar struggle to secure their land rights, with little recourse to justice or compensation. 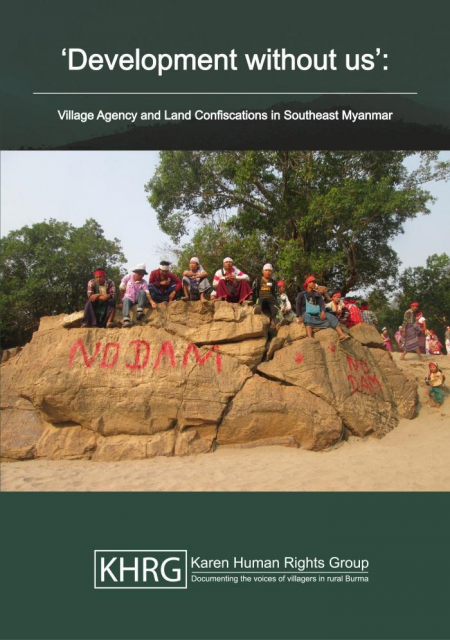 Ten years since our report on ‘Village Agency: Rural Rights and Resistance in Militarised Karen State’, KHRG’s agency approach is as important as ever to understanding the experiences of local communities in Southeast Myanmar. 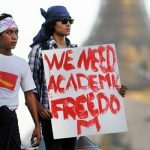 Instead of focusing on the ways in which villagers are victimised and left vulnerable by companies and government authorities, KHRG has decided to focus on how rural communities are using agency to protect themselves from land conﬁscations and corporate development-related human rights abuses. KHRG deﬁnes village agency as the capacity, strategies, and efforts taken by villagers to understand, confront, and prevent human rights abuses. KHRG aims to amplify the different strategies villagers use to defend their land: getting involved in consultation processes, negotiating with private actors, defending their land rights through documentation, sending complaint letters, requesting fair compensation, and organising and attending protests. This report also highlights the factors that can empower or dis empower villagers from acting, including access to information, access to decision makers, an understanding of the legal framework, and the ability to project their voices as a community. 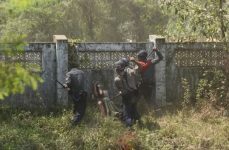 Today’s land disputes are a threat to long-term peace in Southeast Myanmar, as they increase social and political instability. There is an urgent need for the establishment of a credible legal framework to prevent dispossession, and protect the human and land rights of rural populations. Through this report, KHRG hopes to project the voices of villagers impacted by land conﬁscations to inﬂuence decision makers, private companies and other stakeholders to take a step towards inclusive development.